We carry out Class 4 Mots in a while you wait (if required) 45 minute slot. 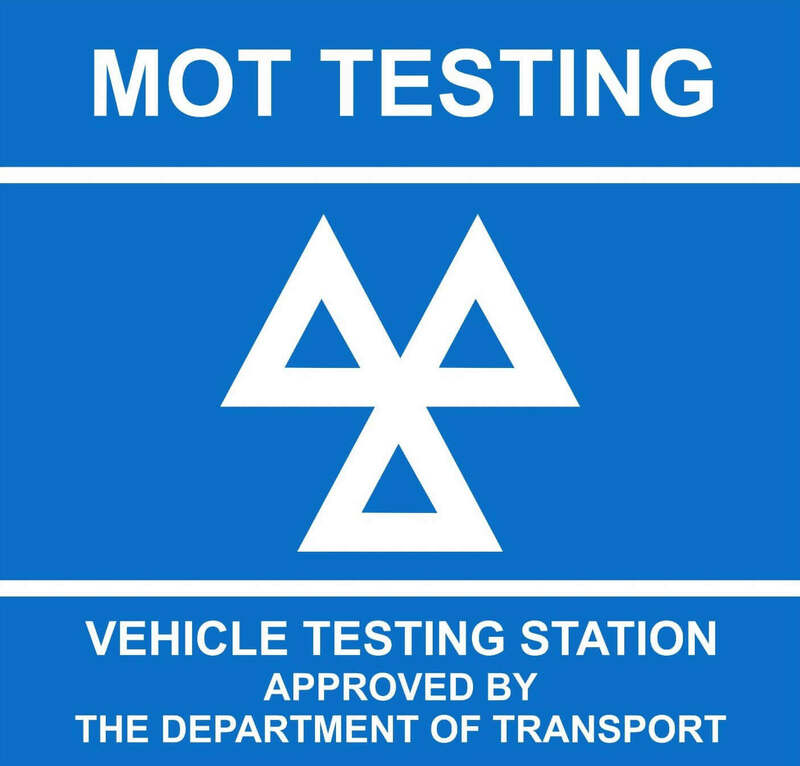 We also provide free re-test mots (within 10 working days) if your car should fail the MOT. We will give you an immediate quote to carry out repairs on your vehicle if it should fail and book in our workshops as soon as possible, usually the same day. 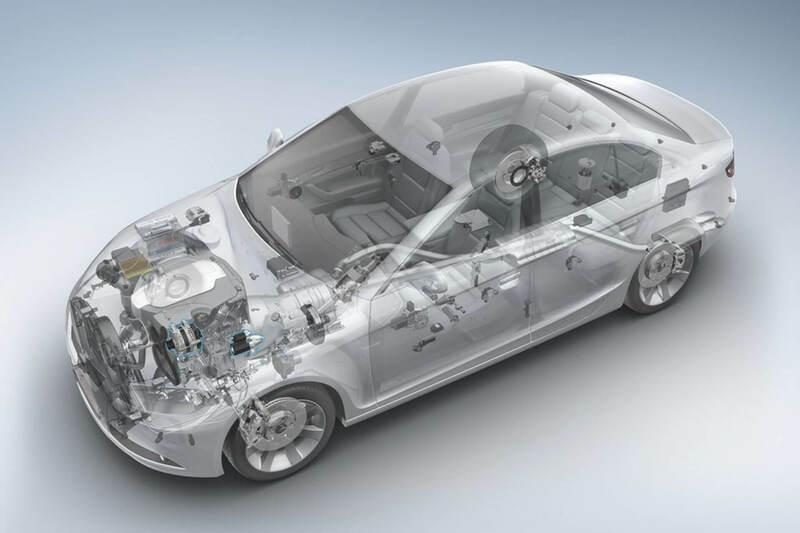 No job is too big for us here at Eurocars, if you have an engine or gearbox fault, you may think it is beyond economical repair but we can price your repair within a reasonable price. We have in house gearbox specialists to overhaul your gearbox saving on a costly replacement. 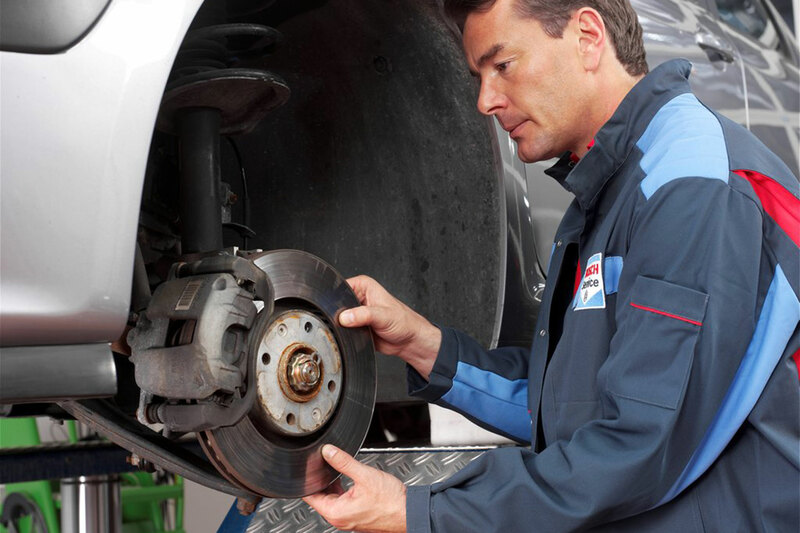 Brakes are far more complex than meets the eye, full braking systems can include, brake pads, discs, callipers, shoes, hoses, pipes and many more associated parts. And then theres the electrical side to the braking- here at Eurocars, nothing is out of our depth. 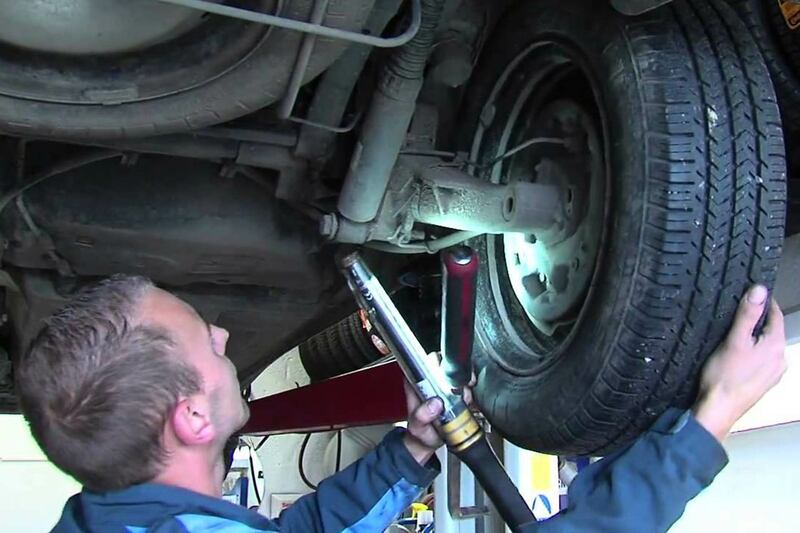 We have the facility to work on all suspension components and replace when necessary, from broken coil springs, leaking shock absorbers to suspension bushes and link arms. We stock all tools to make these jobs lesser work costing you lesser pounds. We can replace bulbs and wipers while you wait and no notice required. 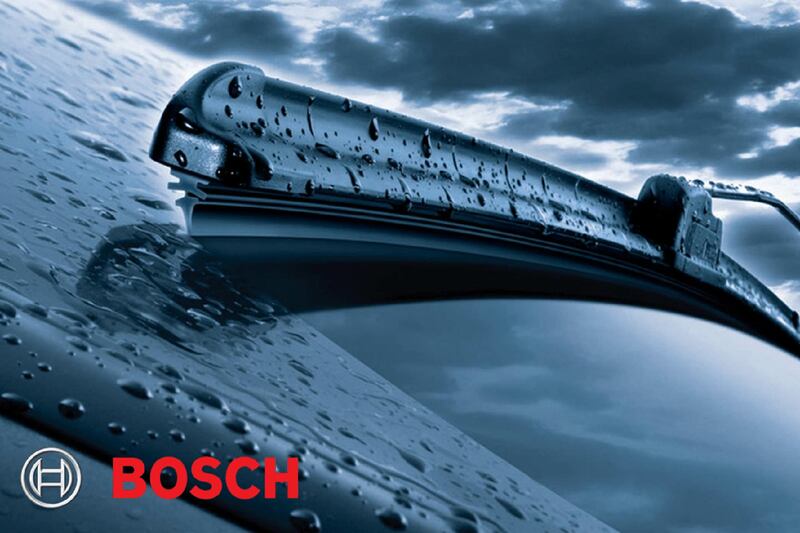 Why pay shop prices when we can provide Bosch parts fitted for a much lower cost – try us and find out. 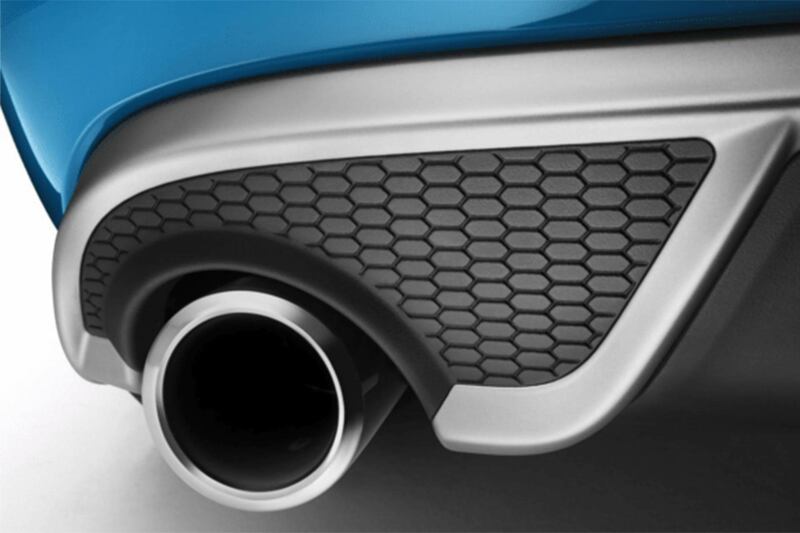 Exhaust replacements are available within a while you wait appointment, subject to part availability. Turbo defects can prove to be costly, however we also overhaul turbos making it an affordable fix to many of our customers. 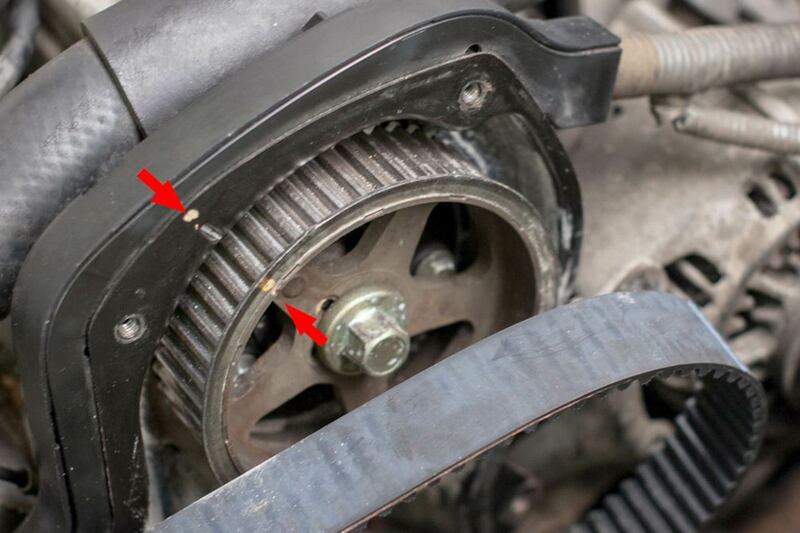 Most cars on the road today are driven by cam belt or cam chain (timing) Cambelts have a timing schedule for replacement, if these are missed, this can lead to catastrophic results. We follow the manufactures recommendation of replacement and warrant our work. Timing chains also have a recommended check and some engines are prone to issues, we can replace these before they damage your engine.